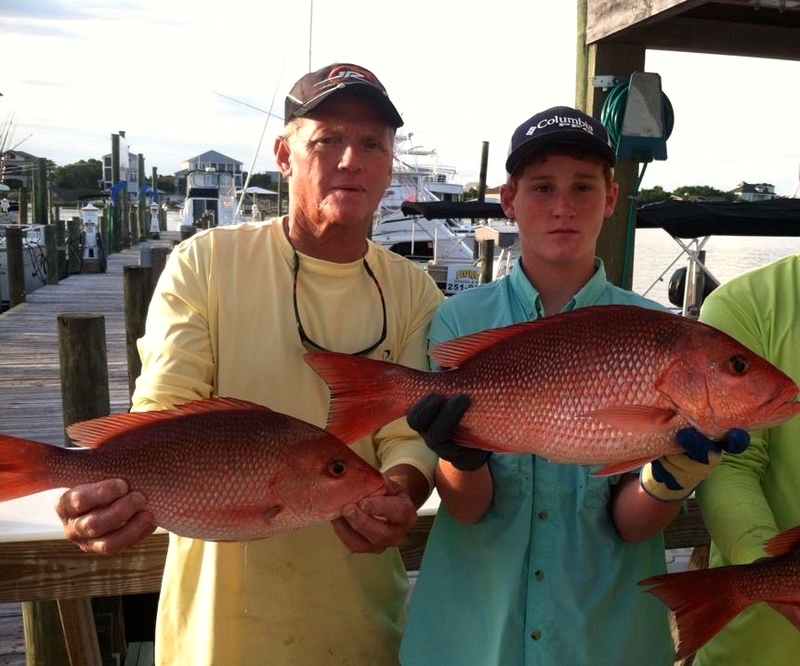 Pompano is highly migratory Gulf of Mexico fish species that tend to travel in large schools through the waters of the shores of Alabama in the Spring and again in the Fall. Pompano are beautiful fish that are known for putting up quite a fight when hooked. Pompano is also one of the best tasting fish on the market, making it one of the most expensive fish you can order! 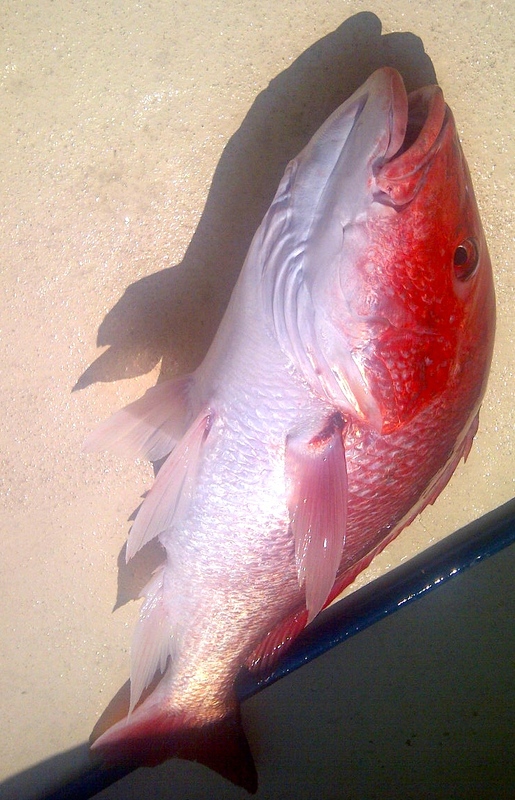 This fish melts in your mouth with it’s mild, sweet, tender flavor that is like no other. 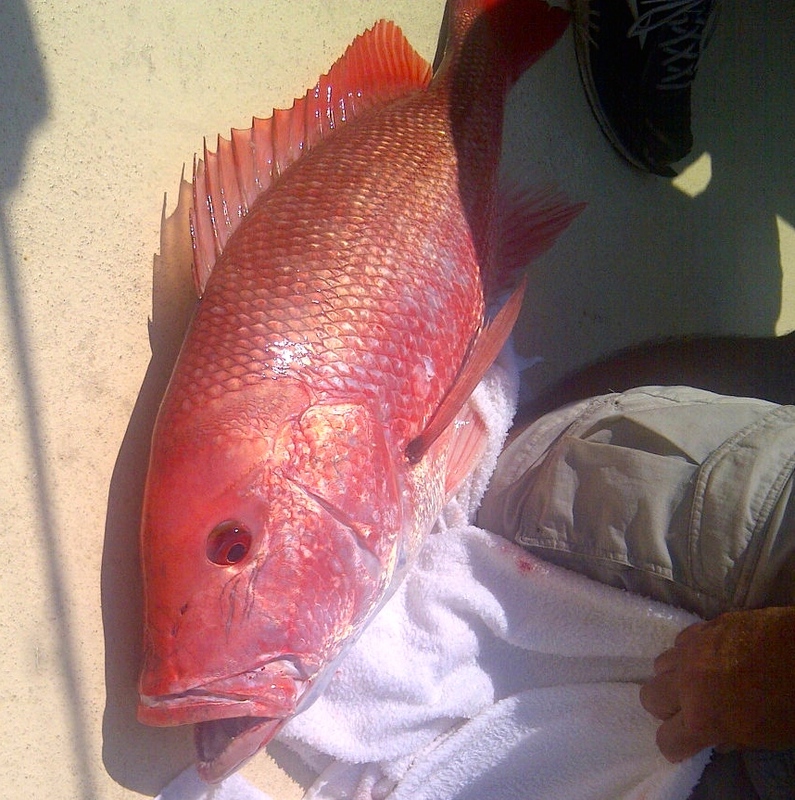 Charter a trip with one of our professional Alabama & Florida inshore fishing guides and you may have the thrill of finding a school of these treasured beauties! 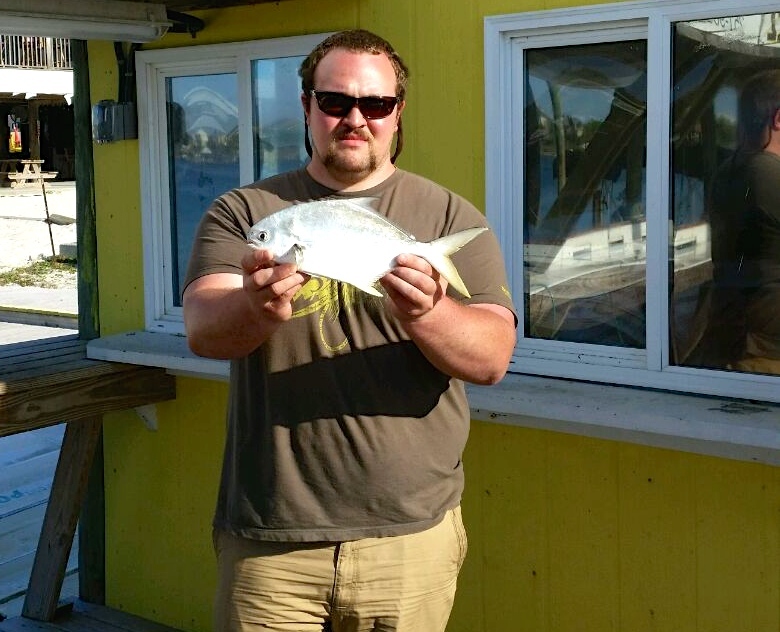 Pompano are among the most popular fish with AL Gulf Coast locals! Yummy! 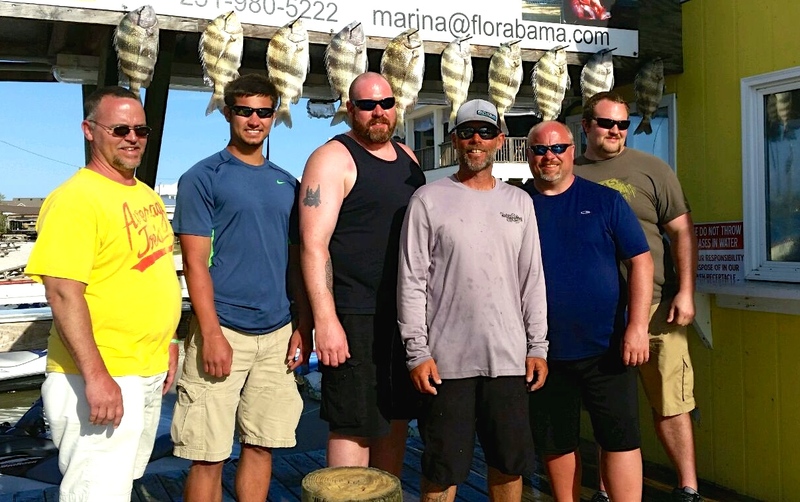 As the bitter cold held on to Michigan tight, this group of anglers began planning their trip to the warm of the AL Gulf Coast this spring. 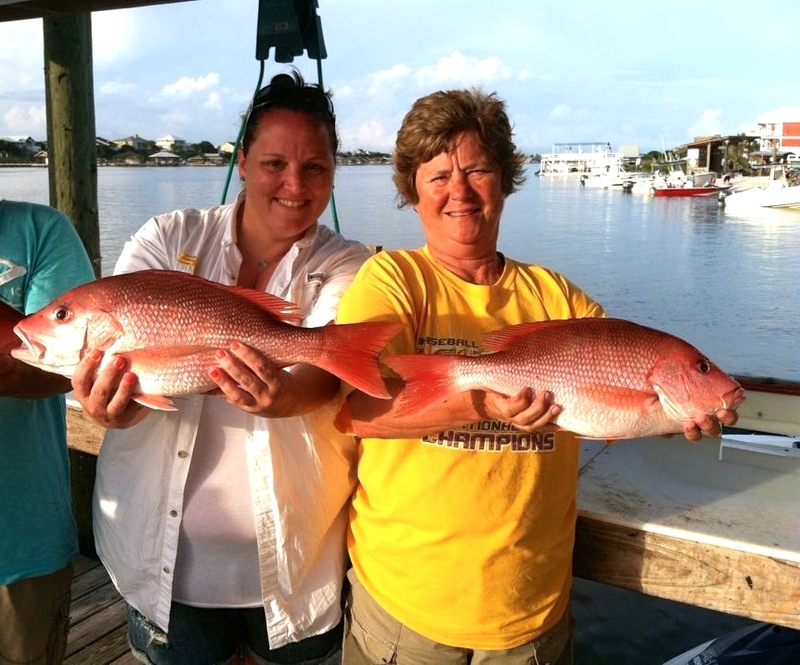 Taking a fishing trip and spending time together on the water was at the top of their Vacation To-Do List. 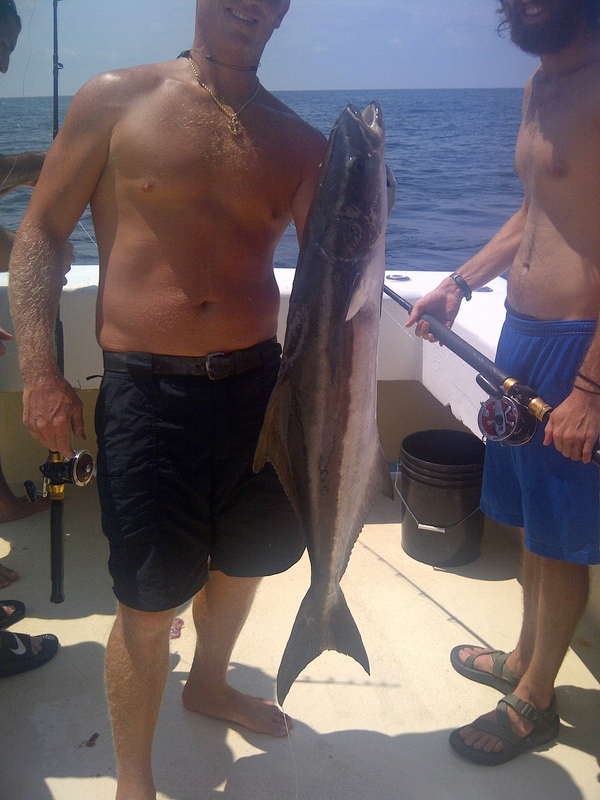 AAA Charters arranged a 4 Hr Back Bay Charter with Captain John Ramsey to fish with live bait and light tackle. Once again the sheepshead bite was so intense, resulting in lots of smiles & fish going into the box! 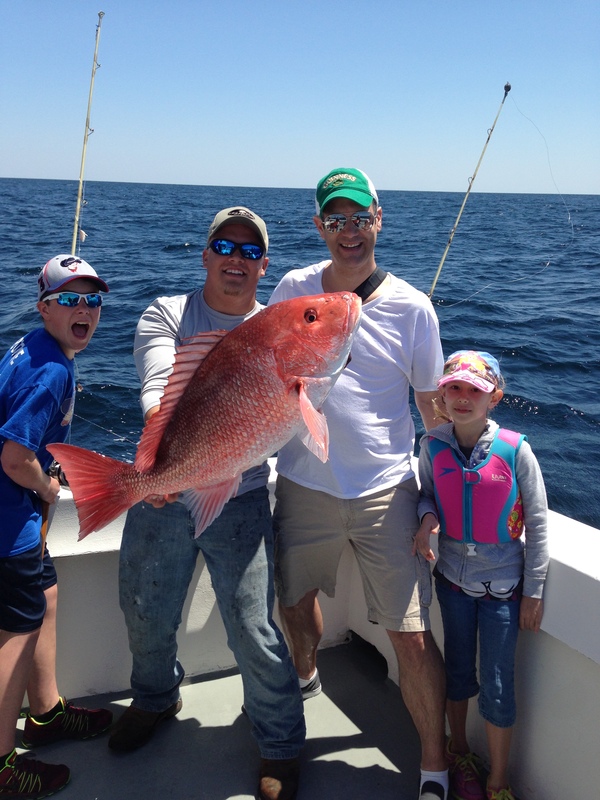 Perfect spring weather for this Michigan crew’s inshore fishing trip on the AL/FL state line. 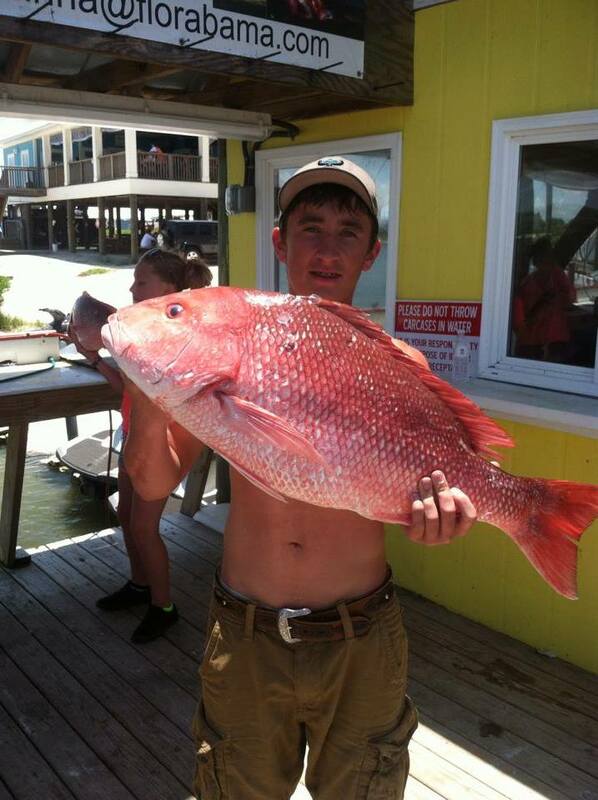 This entry was posted in Fishing, News and tagged affordable family fishing on the AL Gulf Coast, affordable orange beach al things to do, alabama fishing pompano, alabama fishing tours, alabama gulf coast fishing, alabama gulf coast private fishing charters, alabama snapper fishing charters, back bay fishing gulf shores al, best tasting fish in the Gulf of Mexico, fishing trips gulf shores al, gulf of mexico pompano fishing, gulf shores al charter boats, gulf shores al fishing charters, inshore fishing guides orange beach al, orange beach fishing charters, pompano fishing, things to do orange beach al, what's biting in orange beach al, whats biting gulf shores al on April 4, 2015 by AAACharters Team. 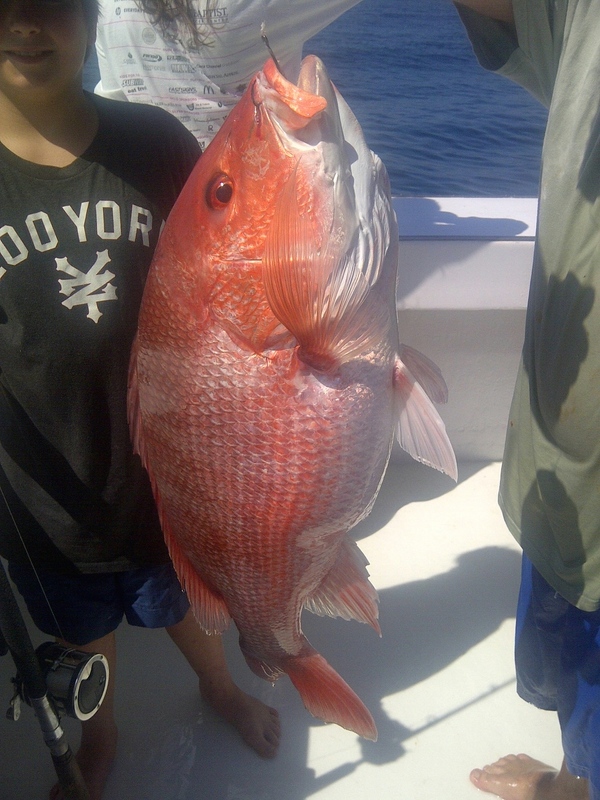 Deep Sea Fishing for Red Snapper still available, now offering a Luxury Multi-Passenger Charter Boat for private charters, up to 20 Anglers! 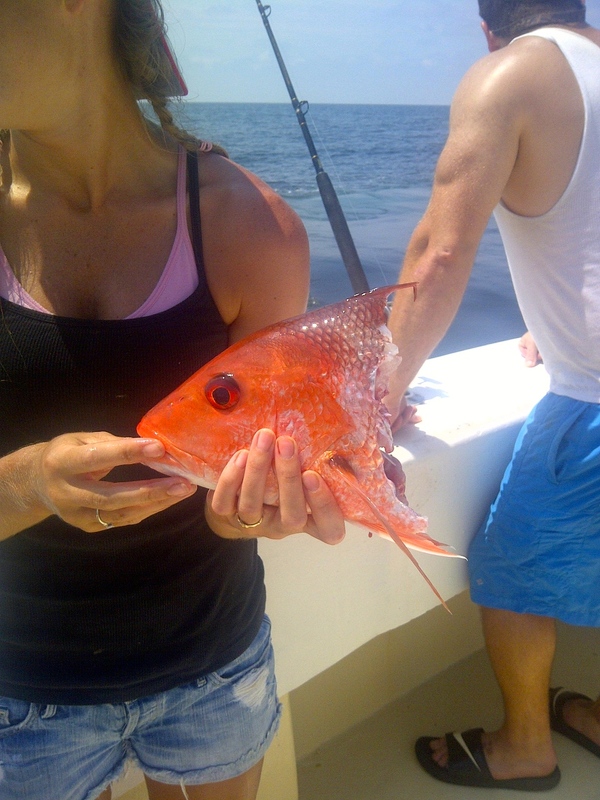 Gulf Shores Fishing Charters are now available for deep sea fishing in FL State Waters with the ability to harvest red snapper, triggerfish, as well as the other in season reef fish including a vermillion, lane, grey and white snappers. 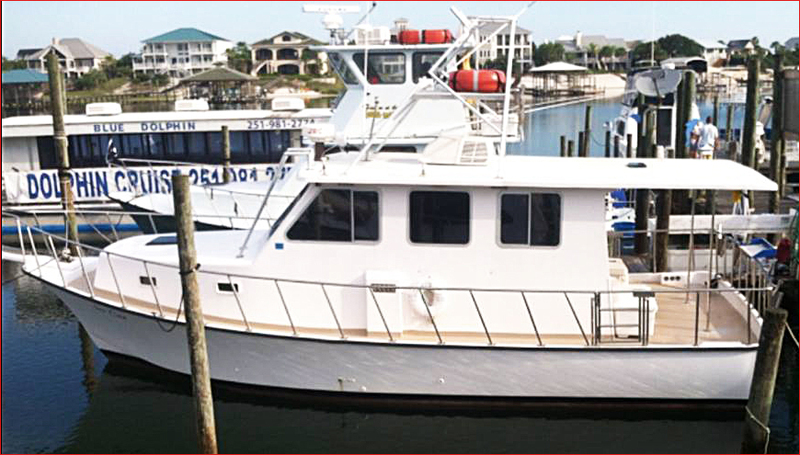 This multi-passenger charter boat is docked in Orange Beach, AL just minutes from Gulf Shores AL & Perdido Key FL. 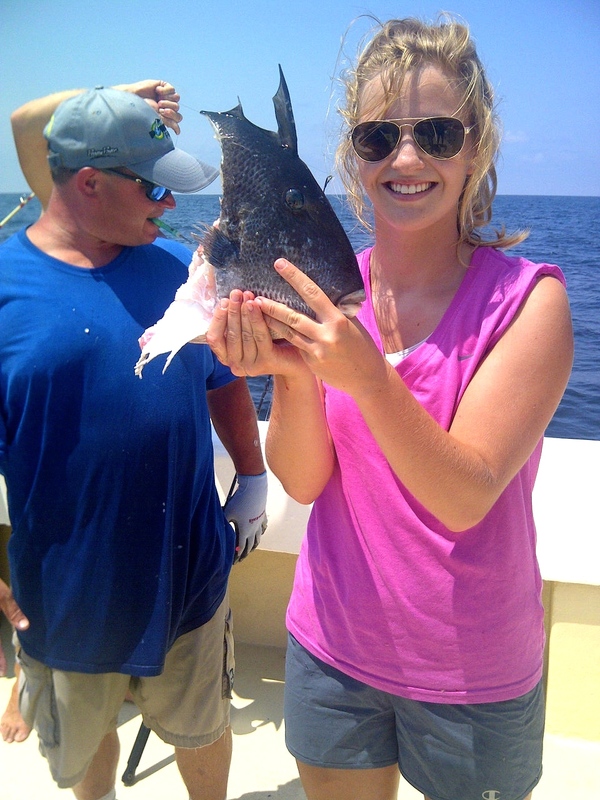 Bottom fishing trips are the most popular and most family-friendly option for deep-sea fishing and typically are in the 4 to 10 hr. range. 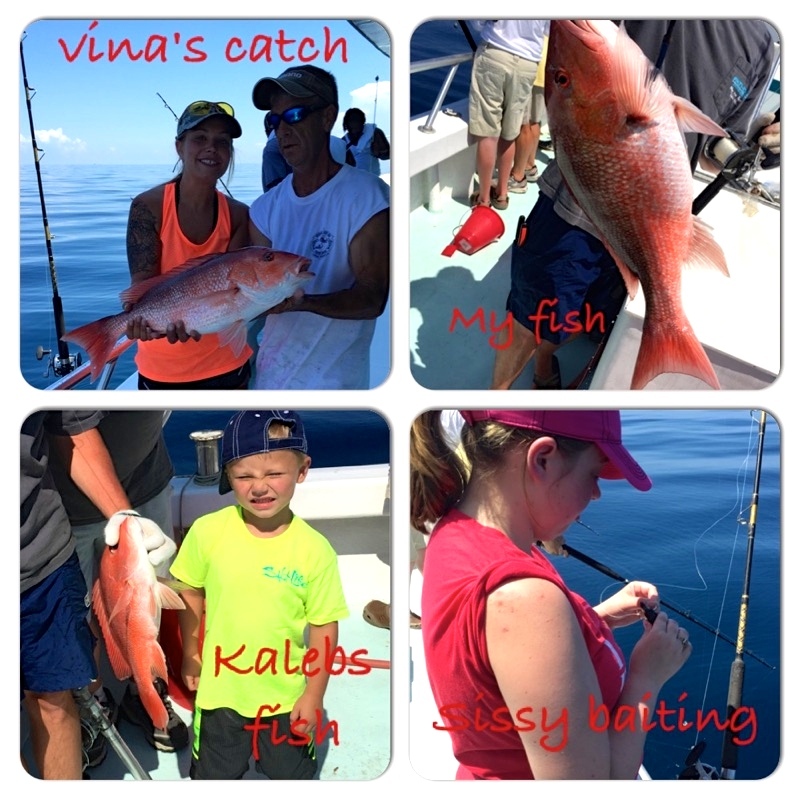 Come fishing with a professional and courteous crew to make sure children and beginners are fully prepared to have a great time fishing for the many fish that live along the coast of the Gulf of Mexico. 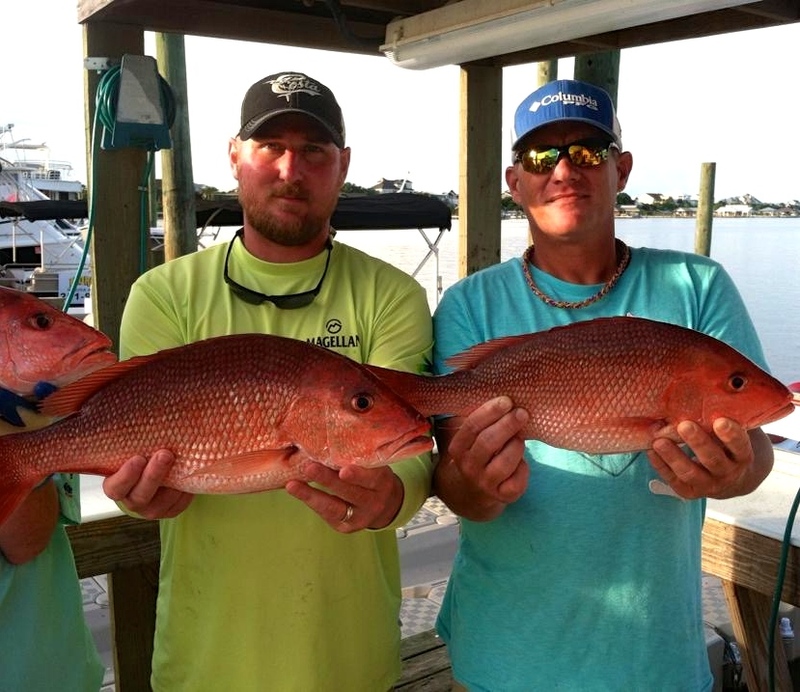 This is a comfortable 60′ Sportfisherman with an air-conditioned cabin with seating areas, marine restrooms, a Big Green Egg smoker available for your use, a large live bait well, and an ice machine. 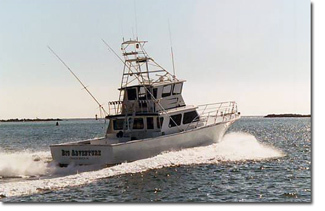 This fishing vessel allows your family & friends to deep sea fish in style and comfort. Planning a business conference along the Alabama Gulf Coast this summer? Is your family gathering along our sugar white beaches for a reunion? 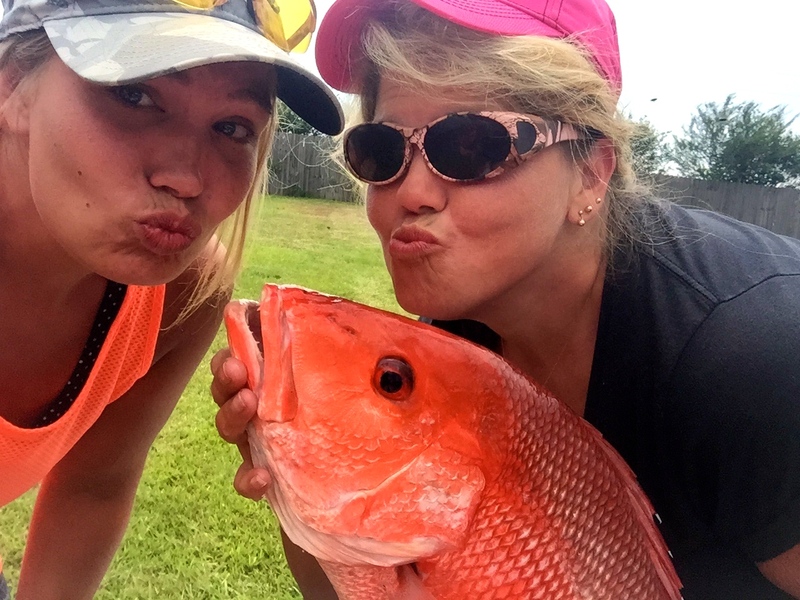 Do you have a group of buddies looking for a great day of bottom fishing? 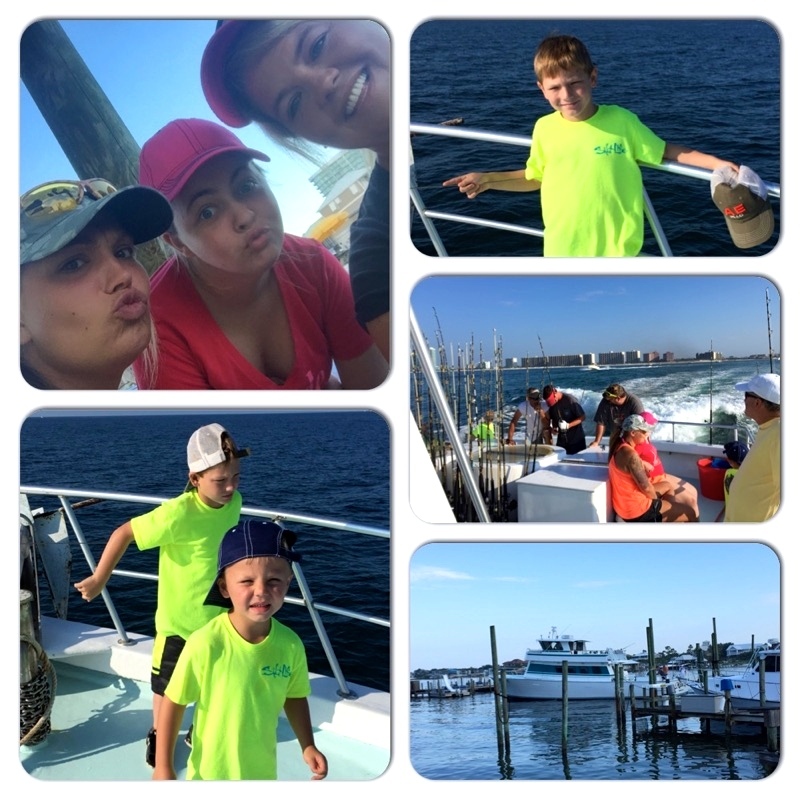 The seasoned captain and crew of this multi-passenger charter boat offer friendly, professional fishing experiences on a spacious 60′ fishing vessel. 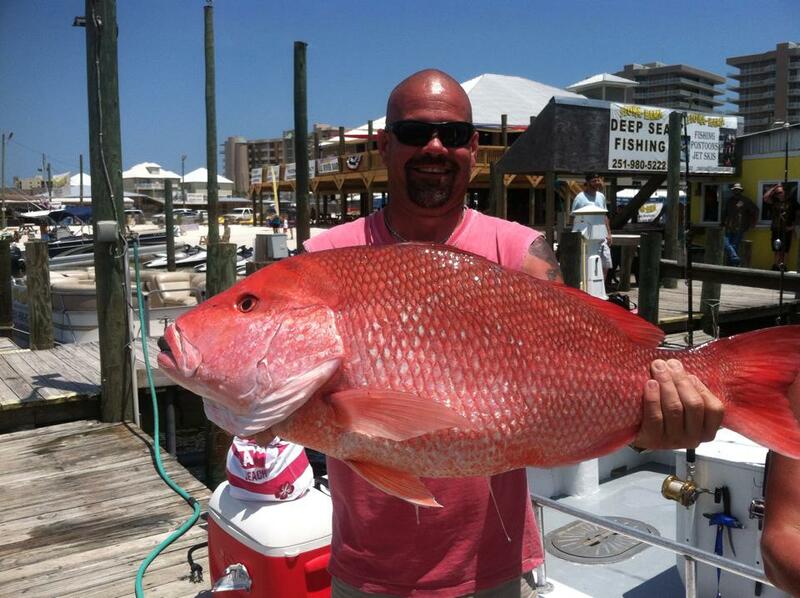 Call AAA Charters for pricing details and reservations at (251)609-2525. 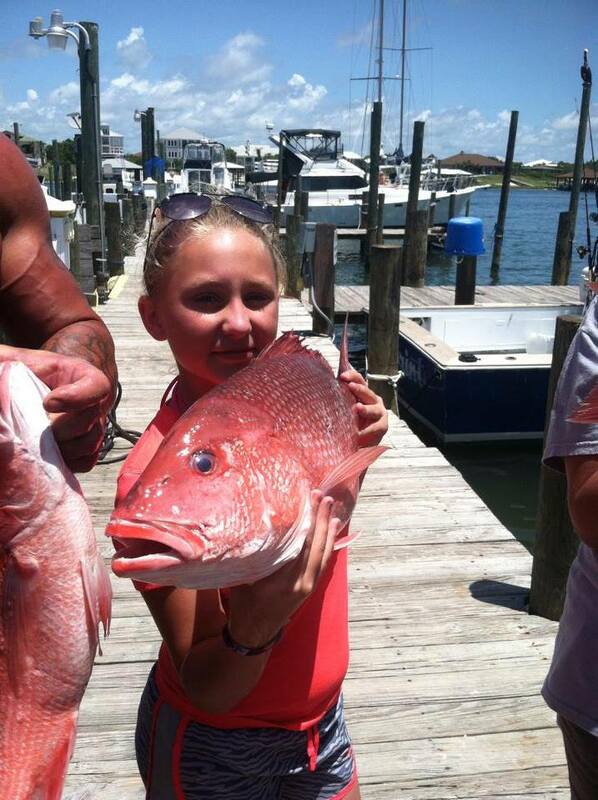 This entry was posted in Fishing, News and tagged alabama bottom fishing, alabama gulf coast fishing, alabama snapper fishing charters, bottom fishing alabama, deep sea fishing orange beach al, gulf shores al fishing walk-on, gulf shores deep sea fishing, gulf shores fishing charters, gulf shores fishing tours, gulf shores private fishing charters, mulit-passenger fishing charters alabama, Orange Beach deep sea fishing, red snapper fishing florida state waters on June 18, 2014 by AAACharters Team.